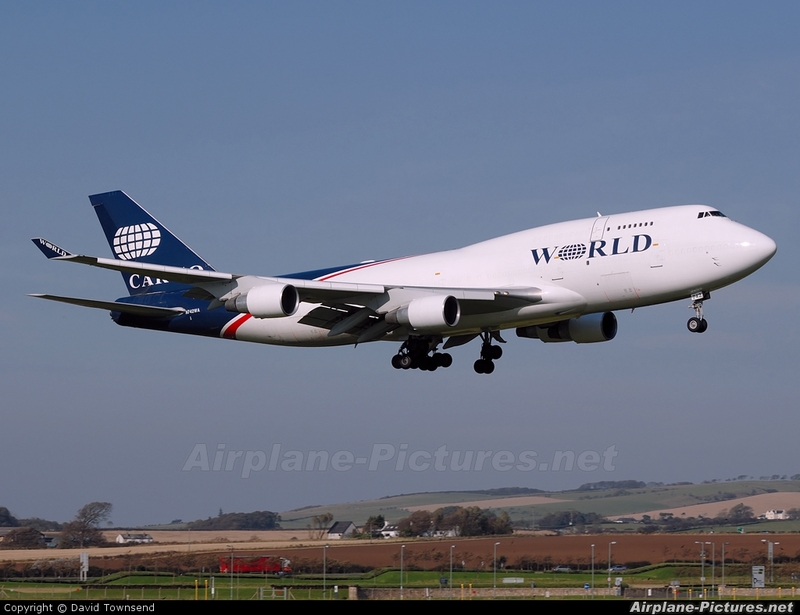 Arriving in at Prestwick as Cargolux 772. Yip, just as I imagined it would look like David, as I sat at work looking out the window wishing I was at PIK. Same way I felt when you got the afghans!! !